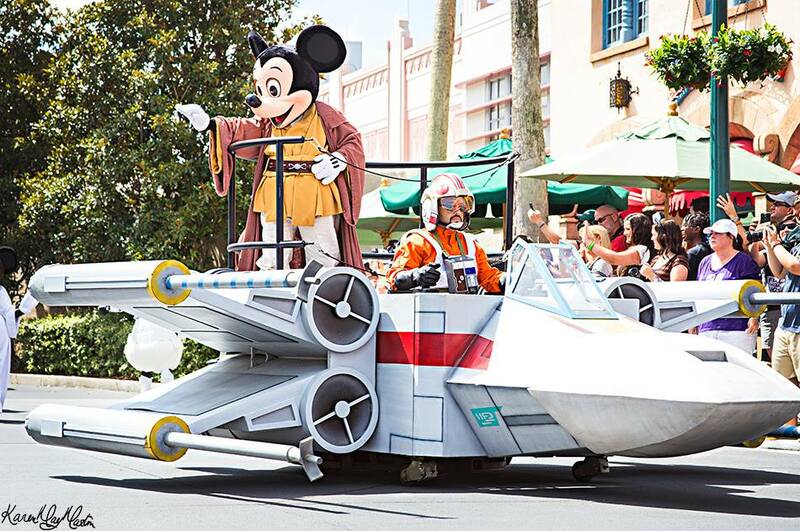 Every one has got a good case of Star Wars Fever! 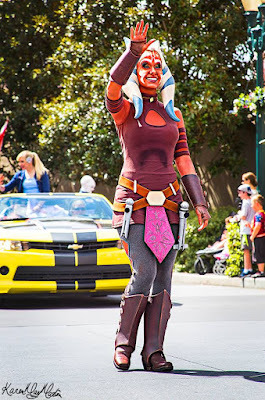 Well, Miss Karen Martin is back and girl has got a little bit of medicine. 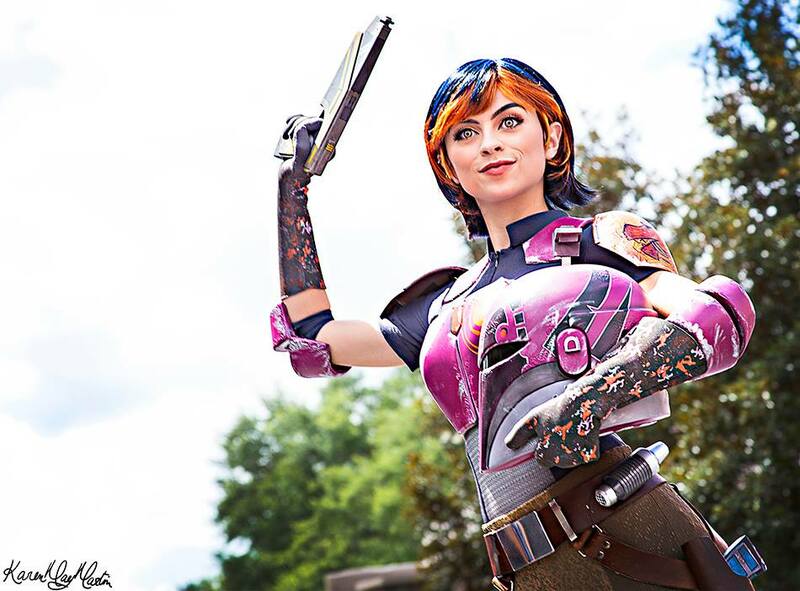 She actually sent me these while I was out of town for two months, but they are so amazing that anytime is the right time for these beauties! 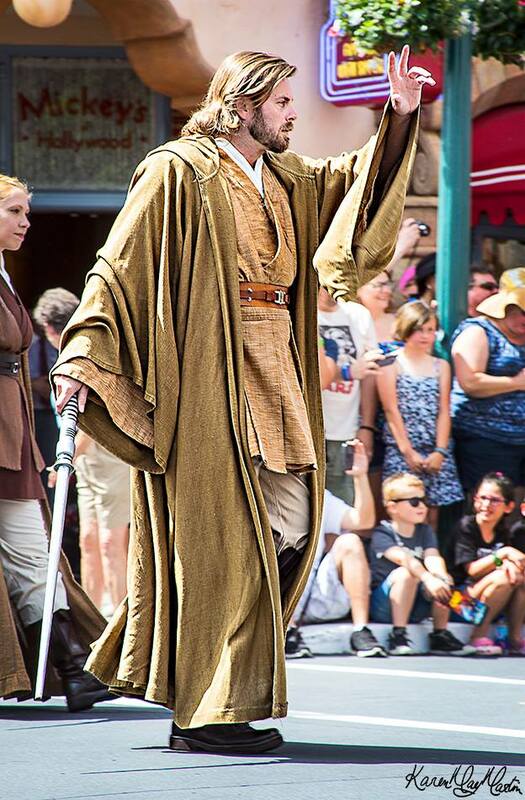 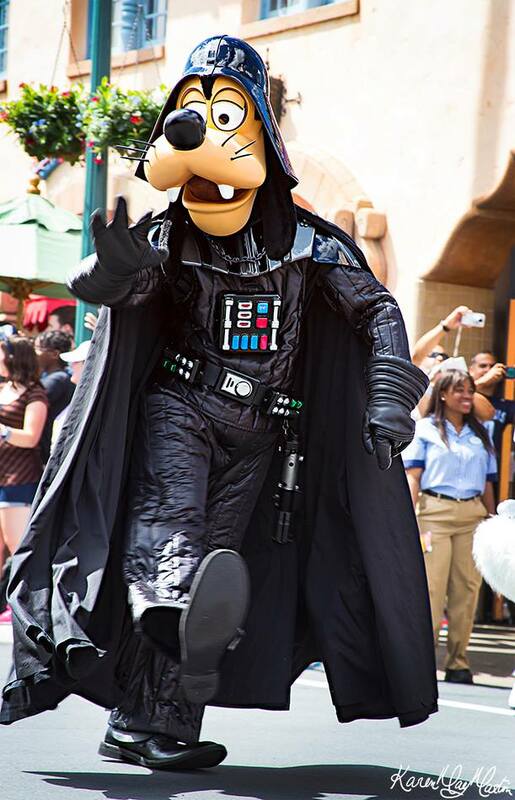 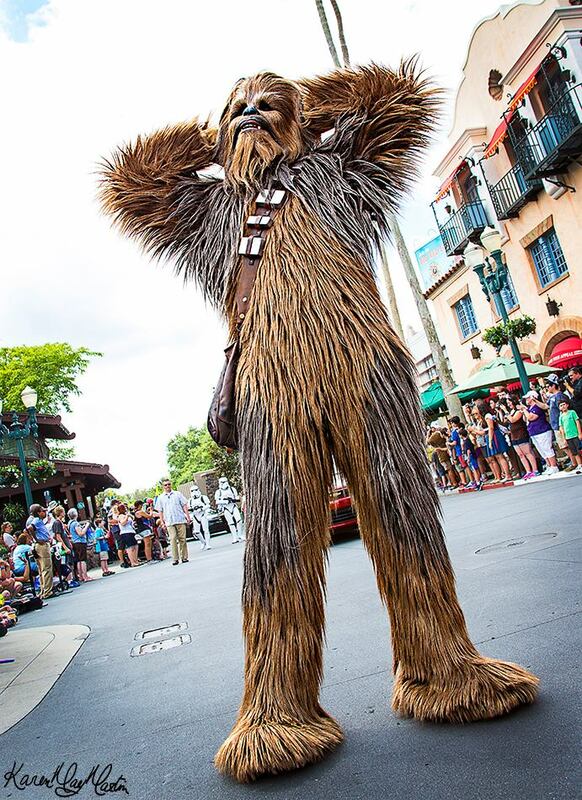 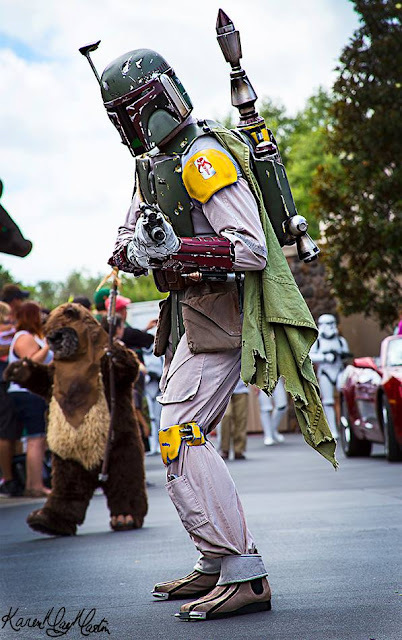 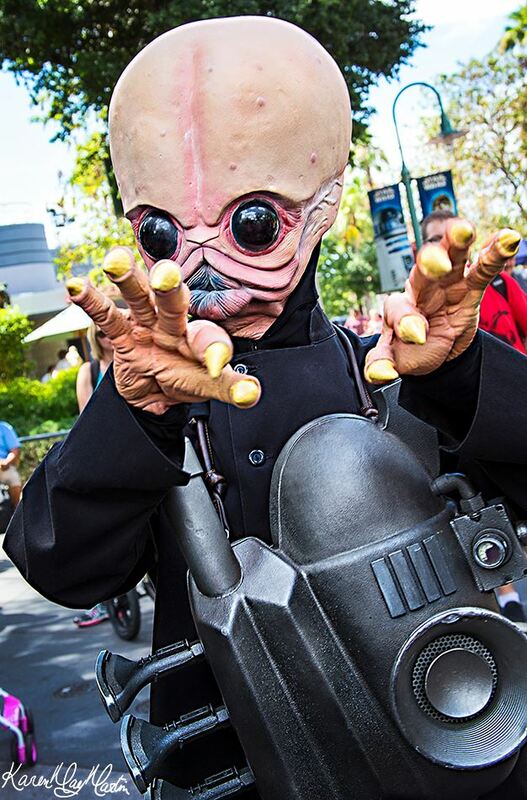 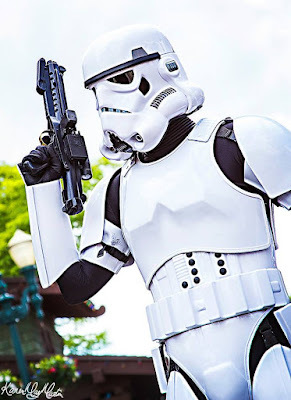 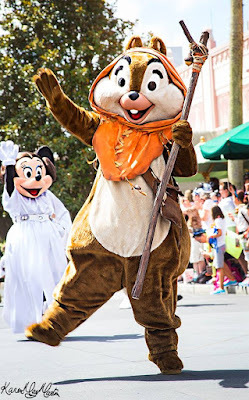 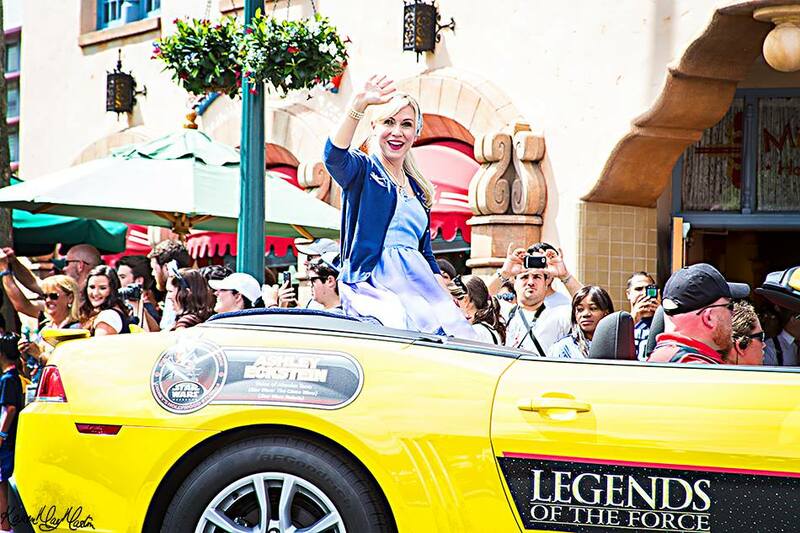 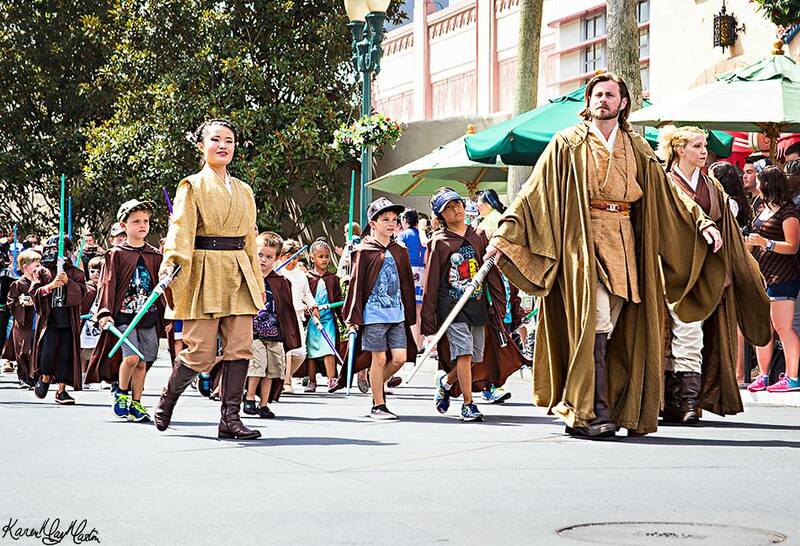 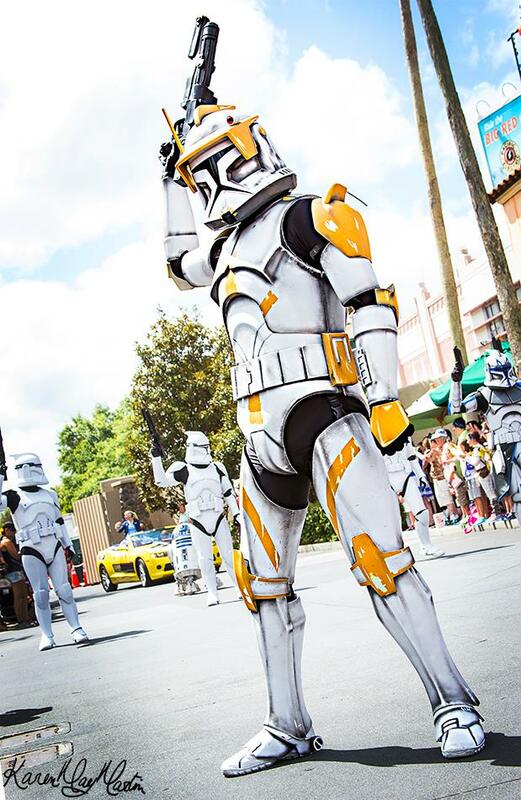 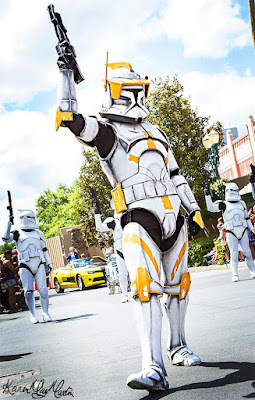 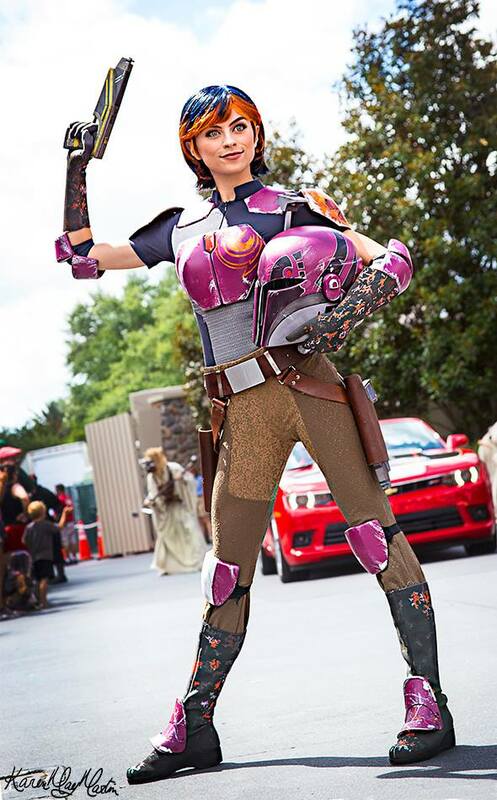 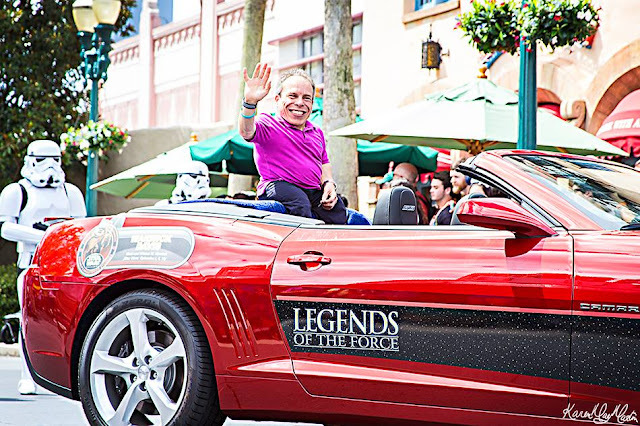 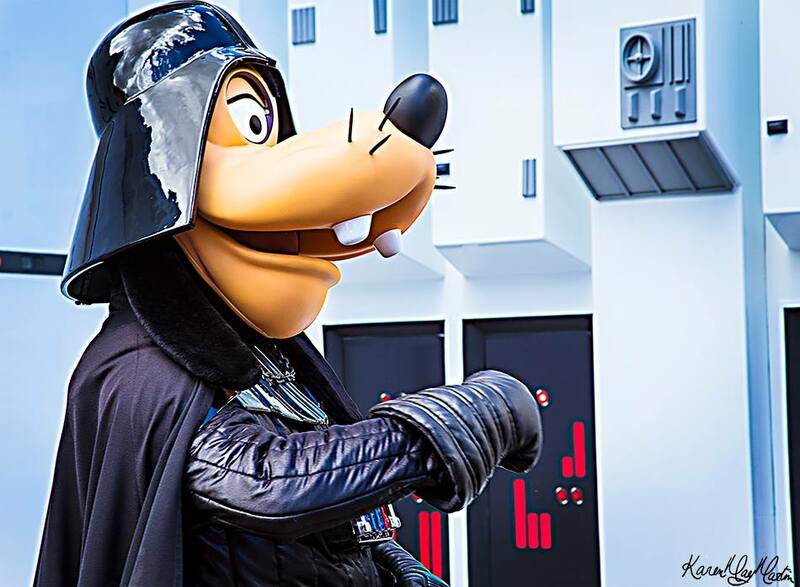 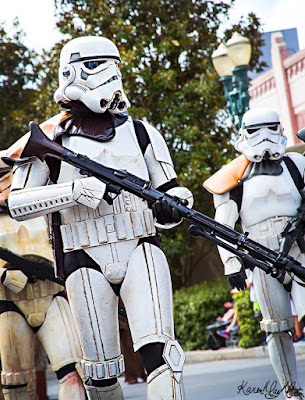 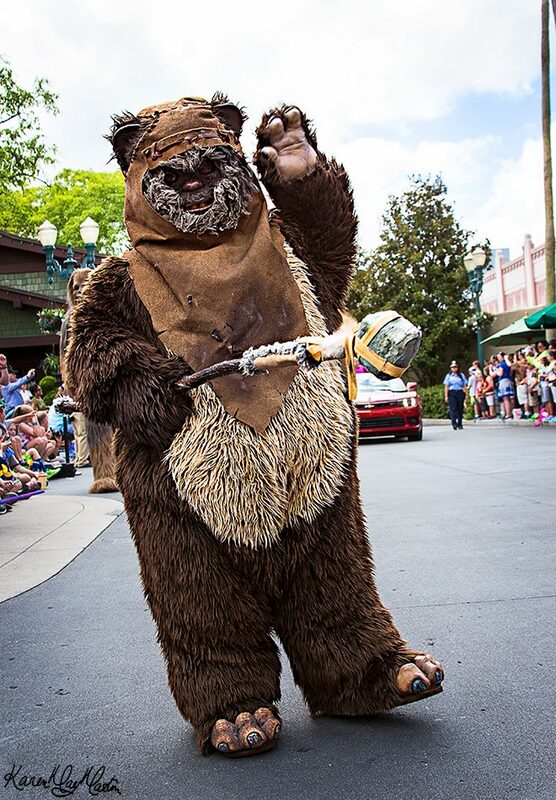 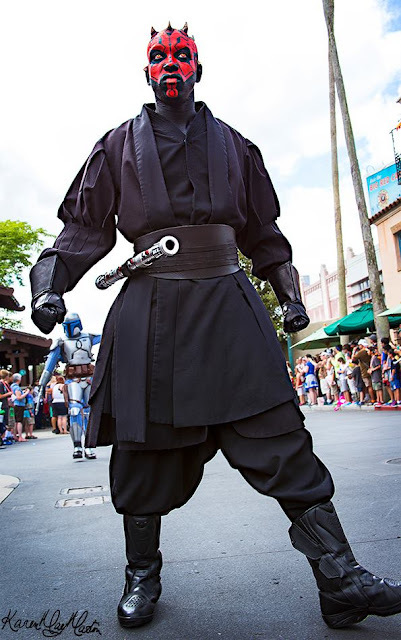 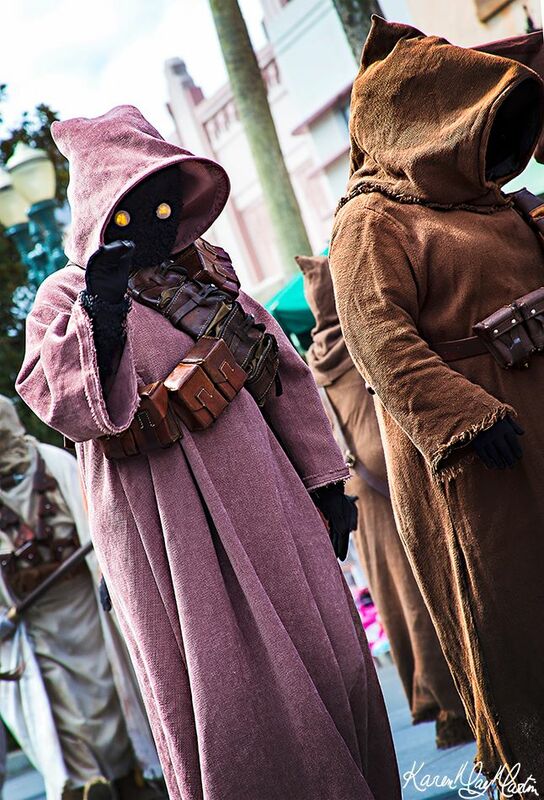 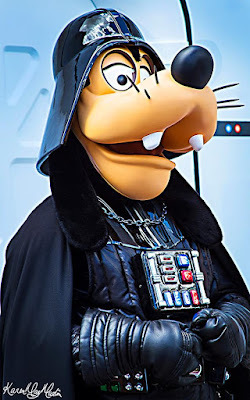 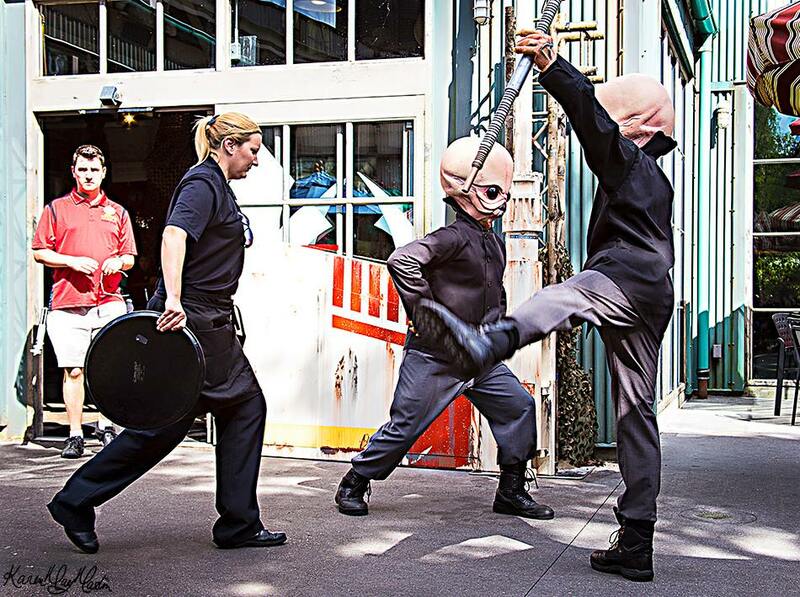 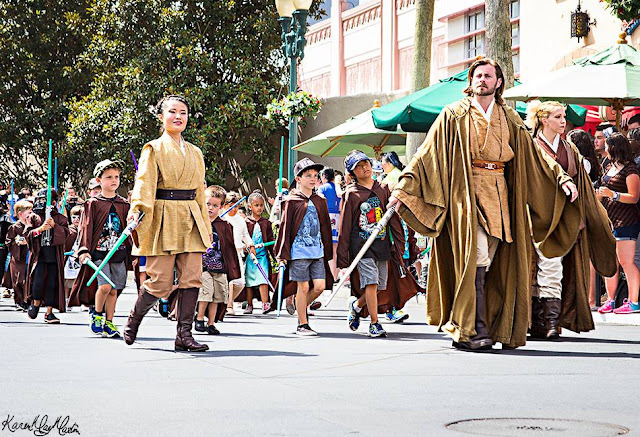 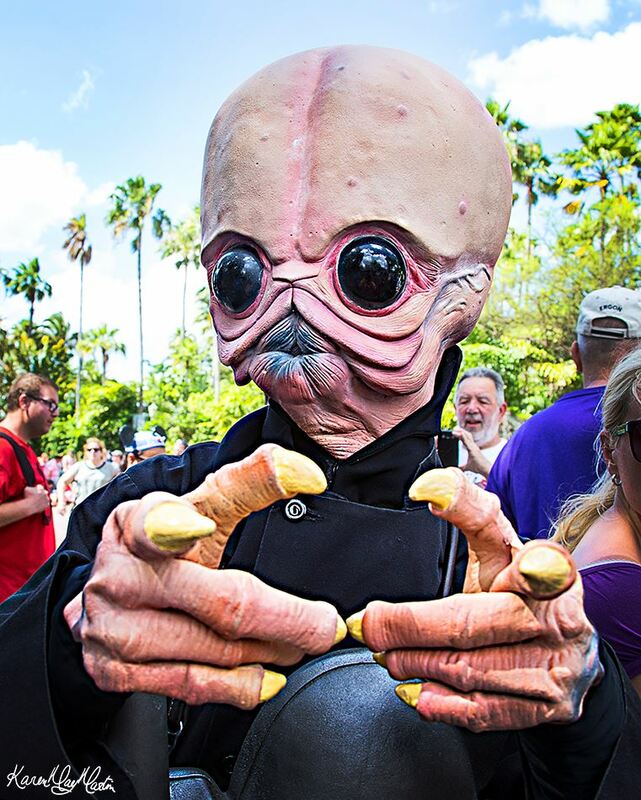 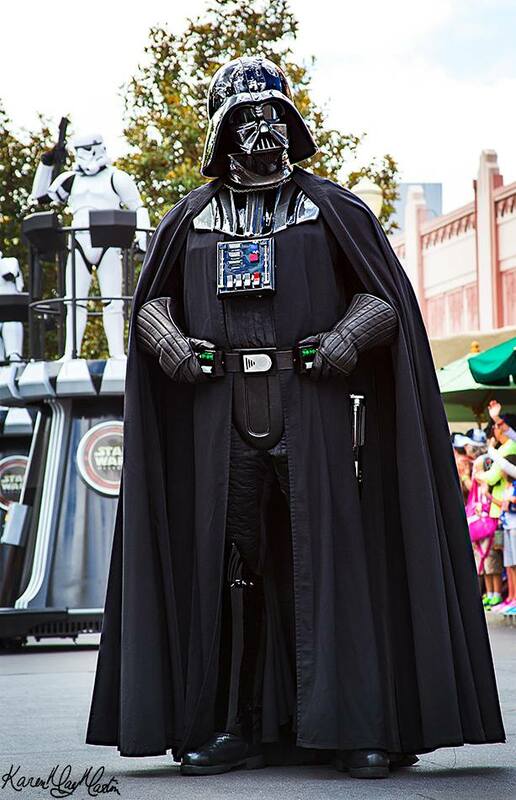 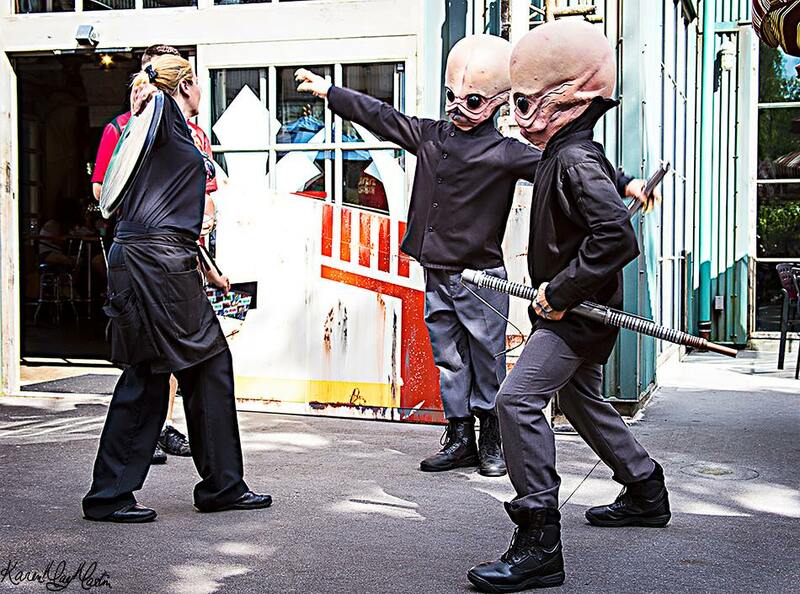 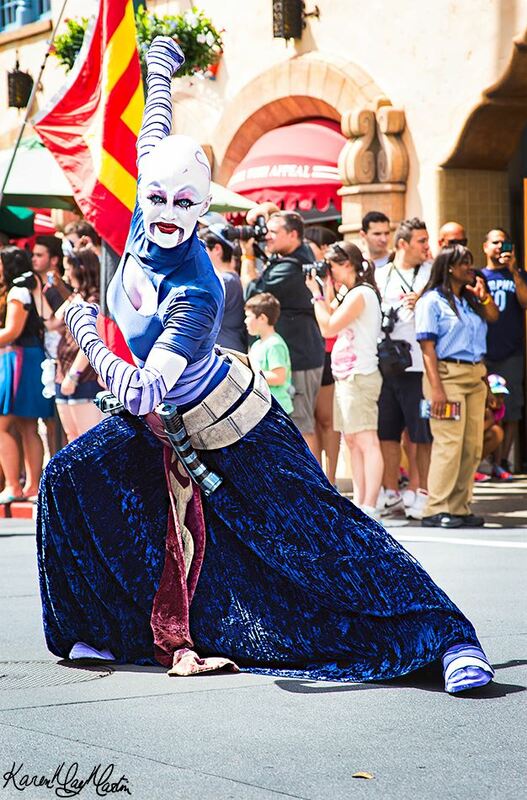 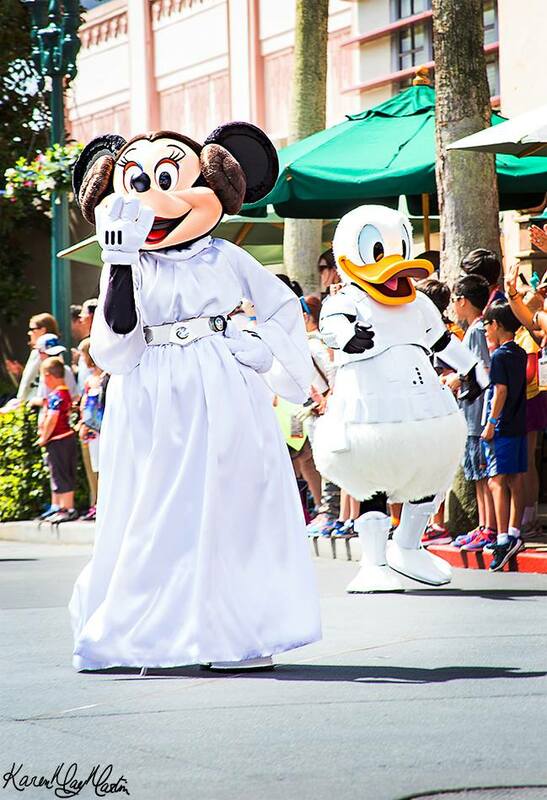 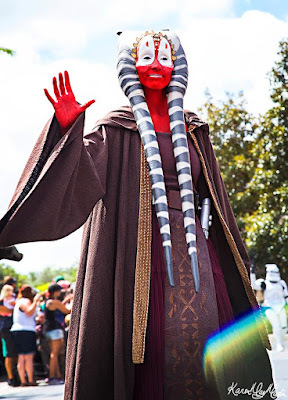 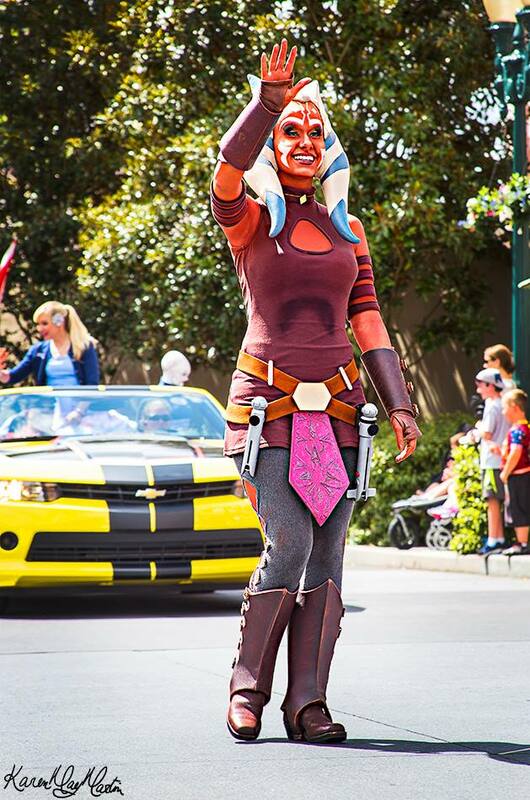 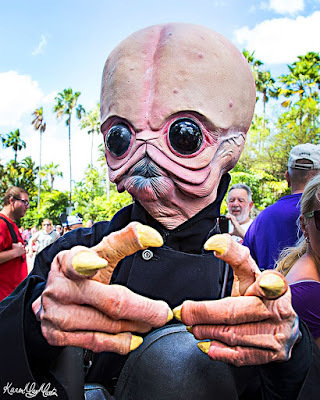 Karen shot some great photos at Star Wars Weekends this year and it looks like a whole lot of fun. 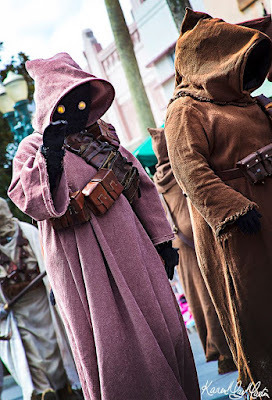 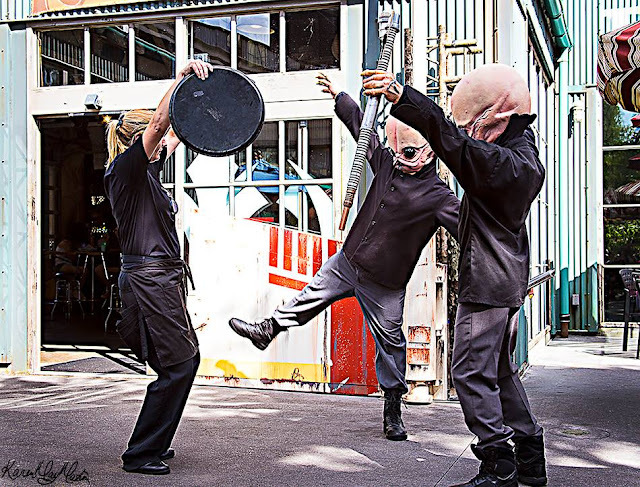 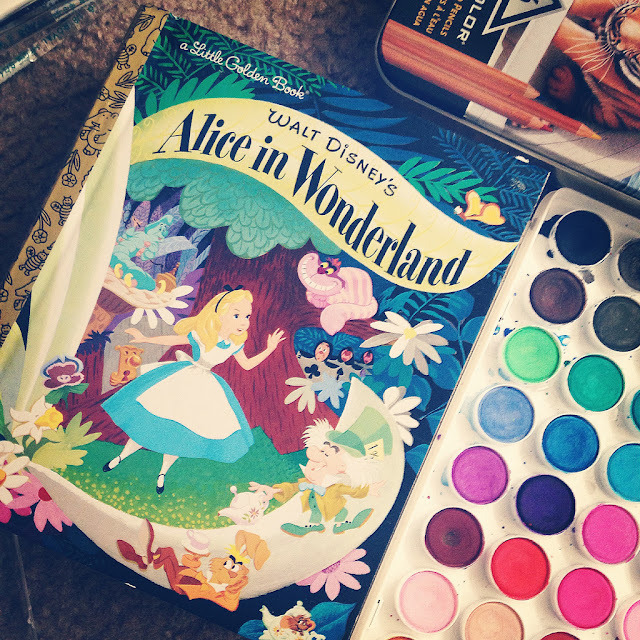 Fair warning, this is super photo heavy and really great.